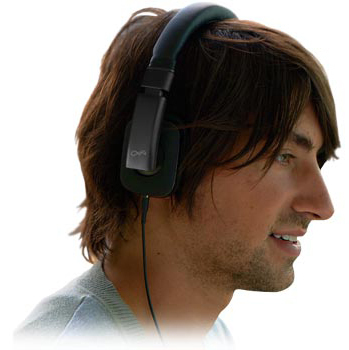 The new BlueAnt arrival that was unveiled at CES '11 - the wired Embrace Headphones! 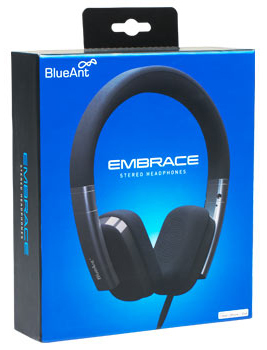 While most of you familiar with BlueAnt would expect another wireless set of headphones, they have bucked the trend with their Embrace model, it's wired! BlueAnt embraces wires, but what else is on offer? 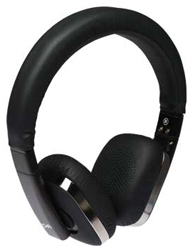 Memory Foam Earpads - Nothing is quite as comfortable as memory foam, but BlueAnt have not included memory foam just for the comfort aspect of their Embrace Headphones, there is a whole other reason. 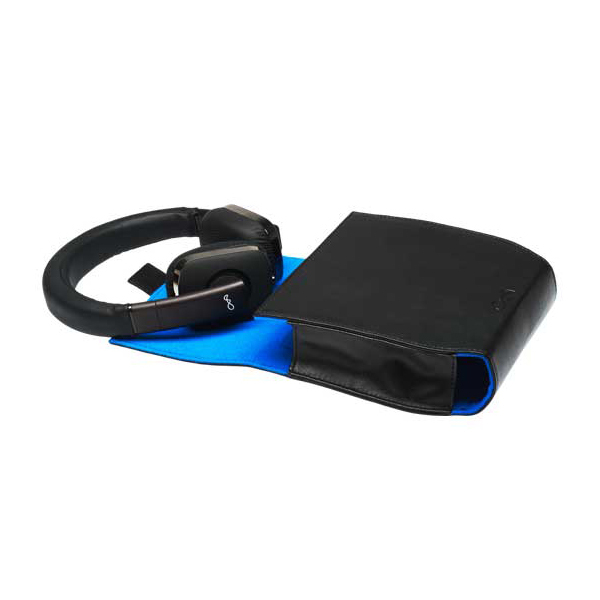 By making use of memory foam to create the earpads BlueAnt are able to create an enclosed sound experience that blocks out a great deal of external noise. 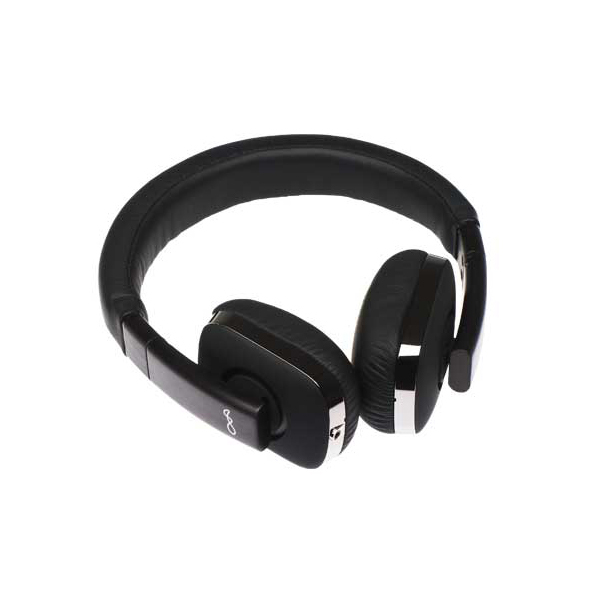 It's almost like having active noise cancelation activated, which makes these perfect for the regular commuter. 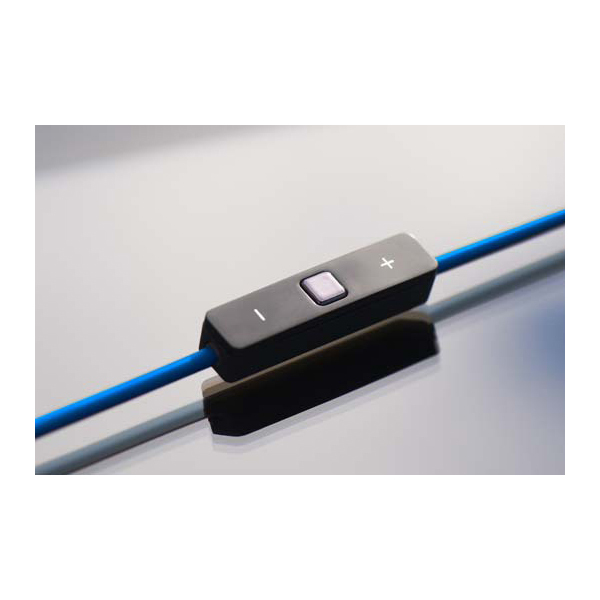 Designed Specifically for iPod, iPhone and iPad - With 'i' device friendly headphones popping up more regularly than ever BlueAnt have joined the party, Embrace features an in-line remote and mic. Click through your music, take and make calls and adjust your volume without ever having to take your phone out of your pocket! 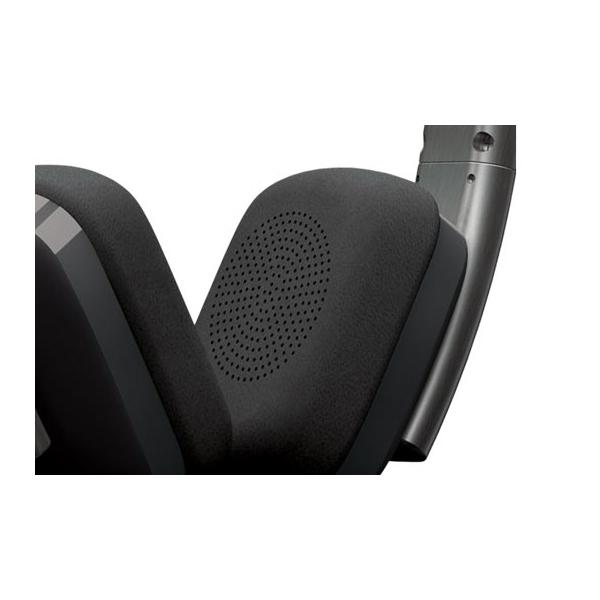 The integrated remote and mic is a feature that is ever more prevalent in headphones and a welcomed feature to the Embrace Headphones. Hear it how it should be heard - This is where BlueAnt feel their Embrace boasts uniqueness. 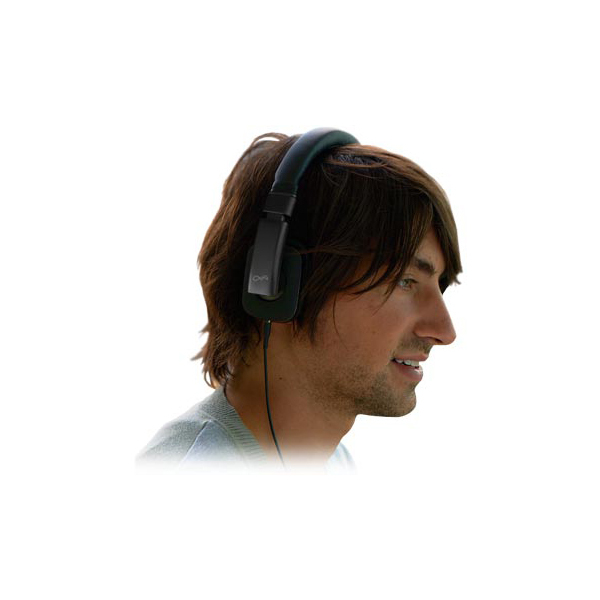 The Embrace headphones are not designed with any enhancements that will alter your audio enjoyment, after all this should be your decision should you choose to do so. 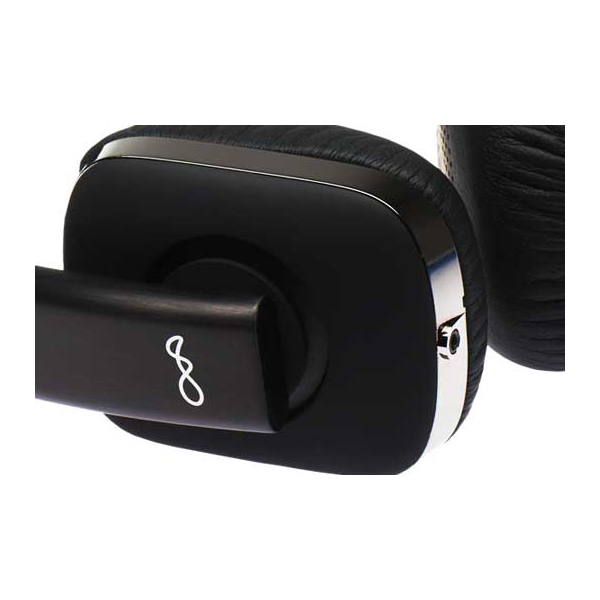 This means that the sound signature of these headphones is completely true to life and flat, you could say the perfect complement to a Cowon MP3 Player that gives you unlimited audio tweaking potential. 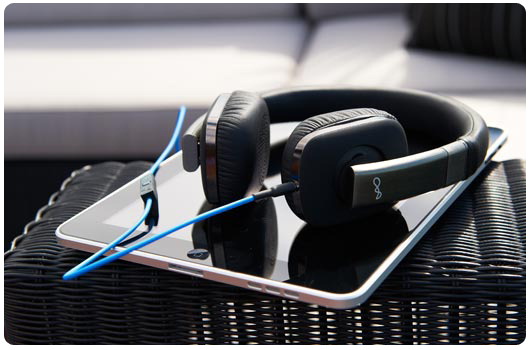 Portable and great for use on-the-go - BlueAnts Embrace Headphones are not only designed to reject outside noise, give you complete control of your audio device without removing it from your pocket and playback your music naturally, but they are also stunning! Made with luxurious leather and brushed aluminium the Embrace headphones certainly look the part. The fact that the cable is detachable makes for easy storage in the handy carry case (included) when on-the-go. Definitely one to watch! BlueAnt make a break from their Bluetooth roots to create the wired Embrace headphone and not only do they look the part but they deliver the goods. 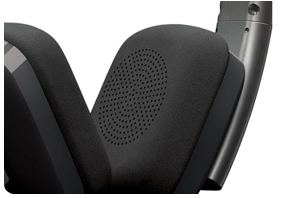 Memory Foam padding on the earpads is not only luxuriously comfortable but it's an external noise reduction aid. 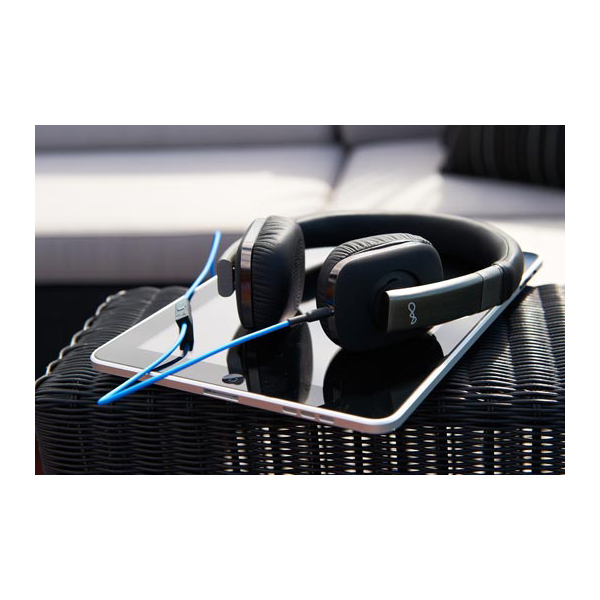 A detachable cable and folding design make these perfect for portability, not to mention the handy, and stylish, carry case that comes with the headphones. BlueAnt tell us 'Embrace' life, we say why not! A stylish set of headphones that give you complete control over calls and music without taking your phone out your pocket. Adjust EQ settings to match your personal needs.